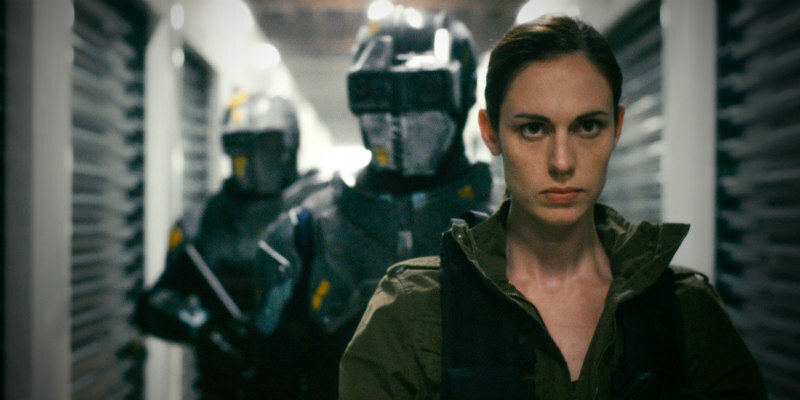 The sci-fi thriller comes to VOD February. 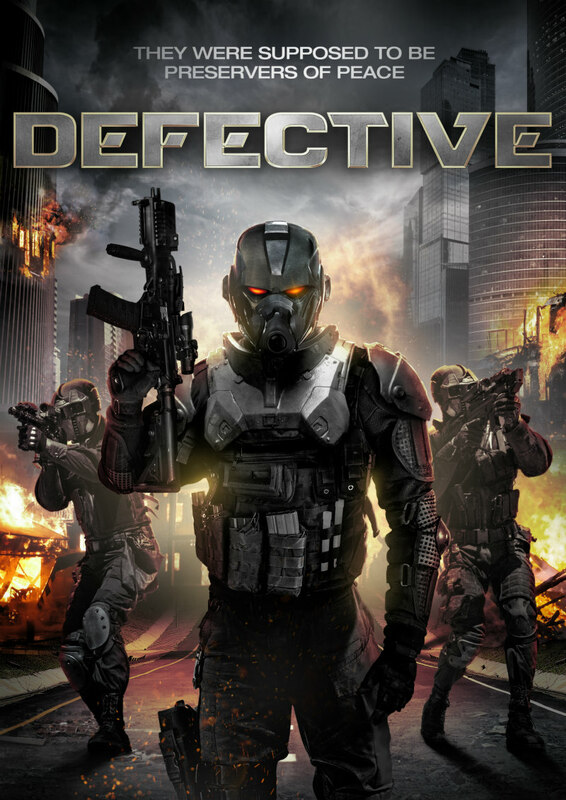 Writer-director Reese Eveneshen's Defective takes place in a near future police state where robot cops punish transgressors with on the spot death sentences. Defective stars Colin Paradine, Raven Cousens and Ashley Armstrong, and hits VOD February 13th from Uncork'd Entertainment.